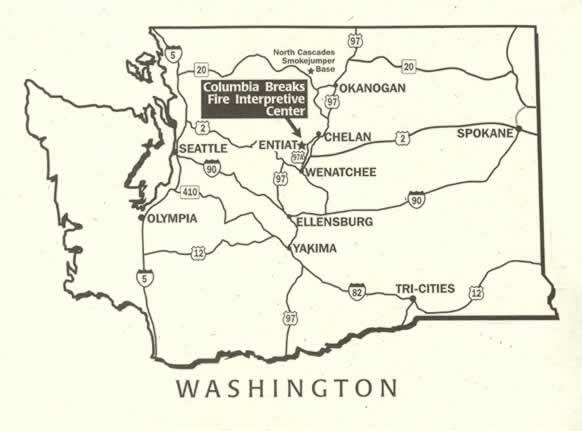 The Columbia Breaks Fire Interpretive Center is the first world-class center for education, training, research and interpretation of Wildland Fire. The foundation sparked from the desire to restore an old Forest Service lookout tower. It now features multiple restored fire lookout towers and a half-mile Trail of Fire and Forest. The self-guided nature walk features 16 interpretive markers that explore how wilfires have shaped the landscape and educates on how people have responded to wildfire in both the past and present. Their mission is to "inform people of all ages of the historic impact and ecological role of wildland fire; the interaction of fire with human culture; the role of wildland agencies in fire management; and how the public can prevent / reduce the impact of wildfires."